As technologies evolve, Humans are finding it very convenient as I find it, we are getting lazier.. As I observe in my office over past few months, more colleagues are having lunch in the office by buying their lunch order through phone or app instead of heading out to eat. With reasons given are, “aiya, hot a” , “have to find parking then walk, Lazy la”. Since my lunch kaki is staying put, I also start to explore more avenue of food delivery to my office in different food category. Found some sites that allow us to Enjoy Cash Back for Food Delivery Orders. 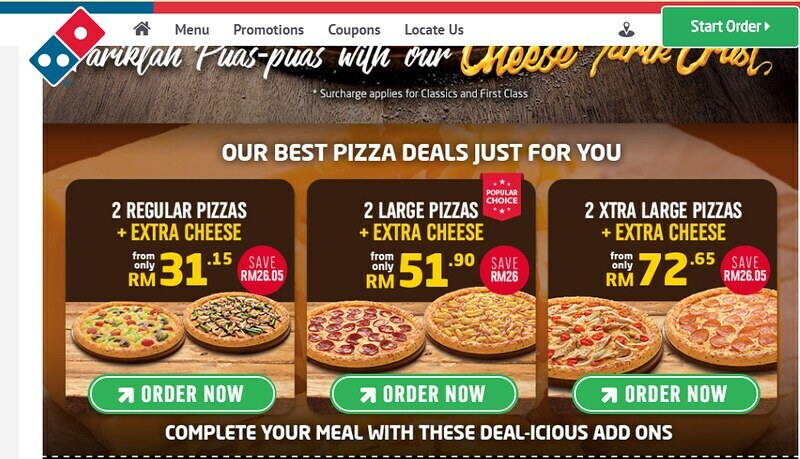 Domino’s pizza still remain as my boss classic favourite as their services is consider above average because of its delivery timeline, convenience and promo! We have even tried Operators like Foodpanda, Dah Makan, Uber Eats and others. Besides this, is also to introduce you guys on ShopBack. One of a portal that allows you to get cash rebate back after you purchase from you favourite website. 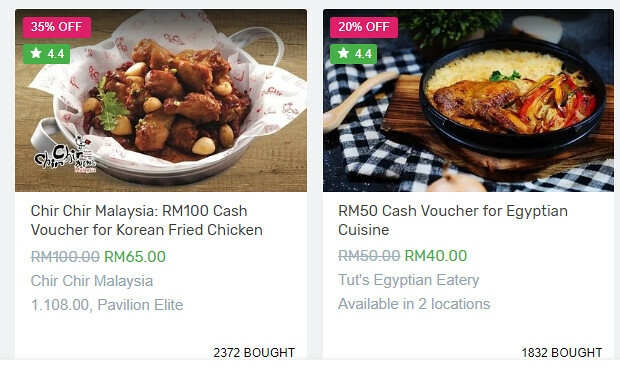 I am a regular user whenever I am going to purchase items in Lazada(up to 11% cash back) or made my bookings through Agoda (6% cash back) and FAVE (up to 4.5% cash back). Just only 2 months ago, I just withdraw my cash back from them with an amount of RM 52. Lastly, remember to stay tuned to ShopFest for the biggest year-end shopping sale! Expect lots of great deals and promotions from September till December.